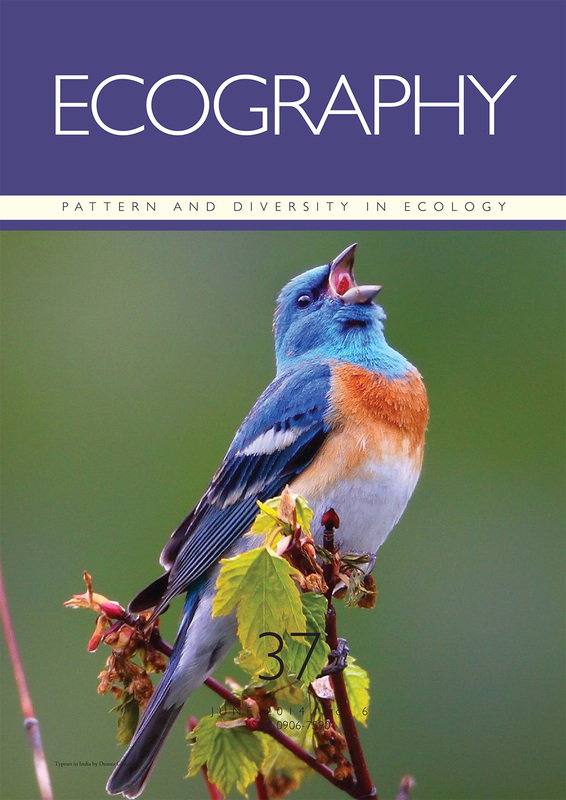 We are delighted to announce the integration of four new journals: Ecography, Journal of Avian Biology, Nordic Journal of Botany, and Oikos. 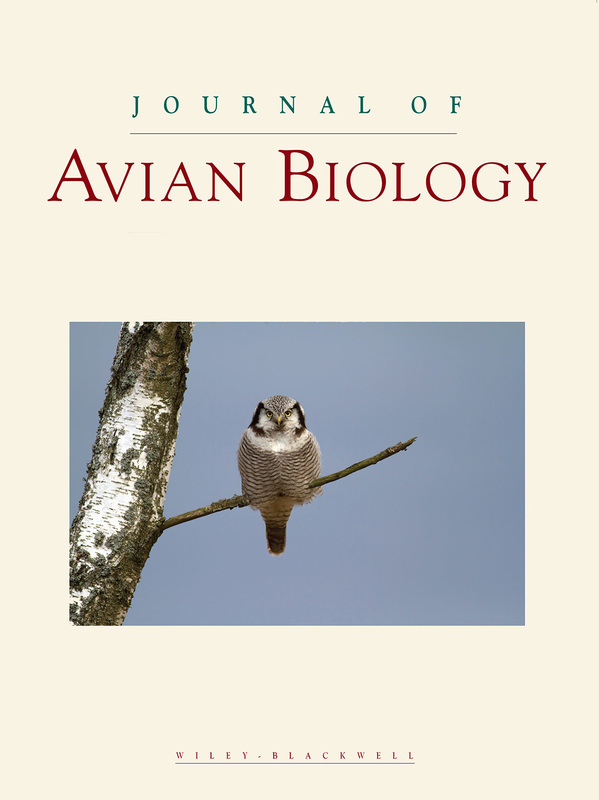 The Nordic Society Oikos, which supports scientific research in ecology and related disciplines and to stimulate and enhance communication between stakeholders in ecological research in the Nordic countries and beyond, owns these journals, and is generously sponsoring Data Publication Charges on behalf of its authors. 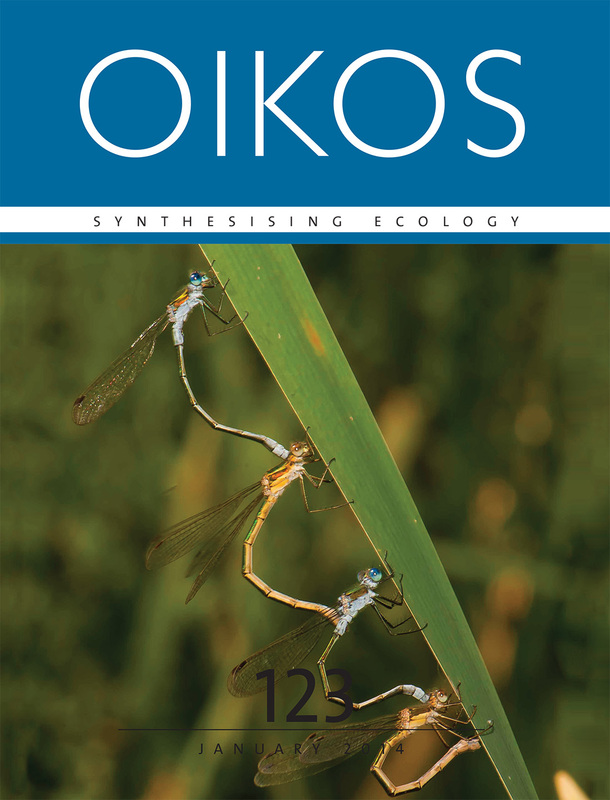 The Oikos Editorial Office, based in the Department of Biology at Lund University, manages the publication of these journals in partnership with Wiley. 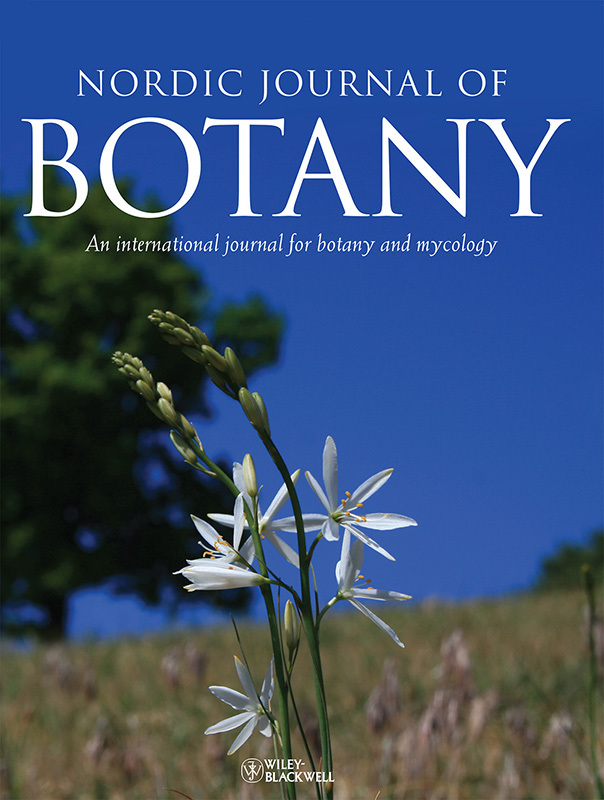 For all four journals, authors should submit the data to Dryad after the manuscript has been accepted.